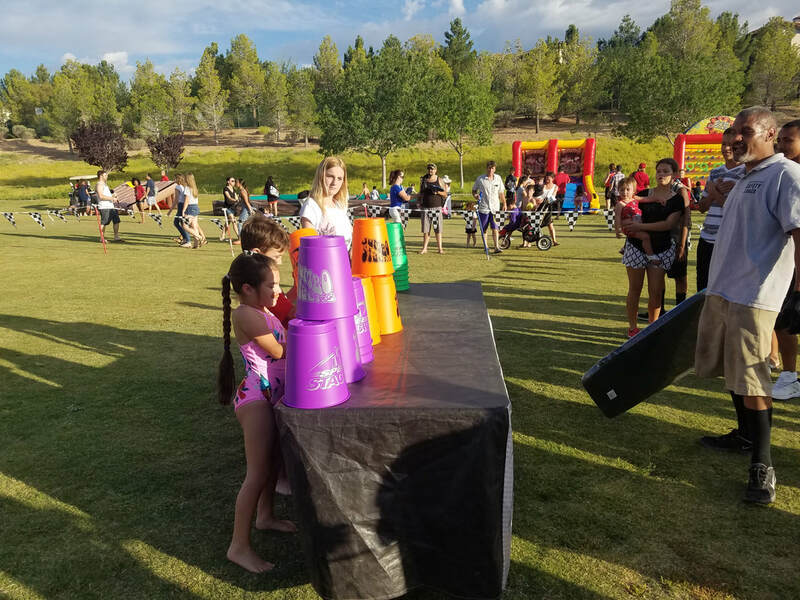 Cup Stack - Interact Event Productions - Corporate Event Planning at Wholesale Prices! 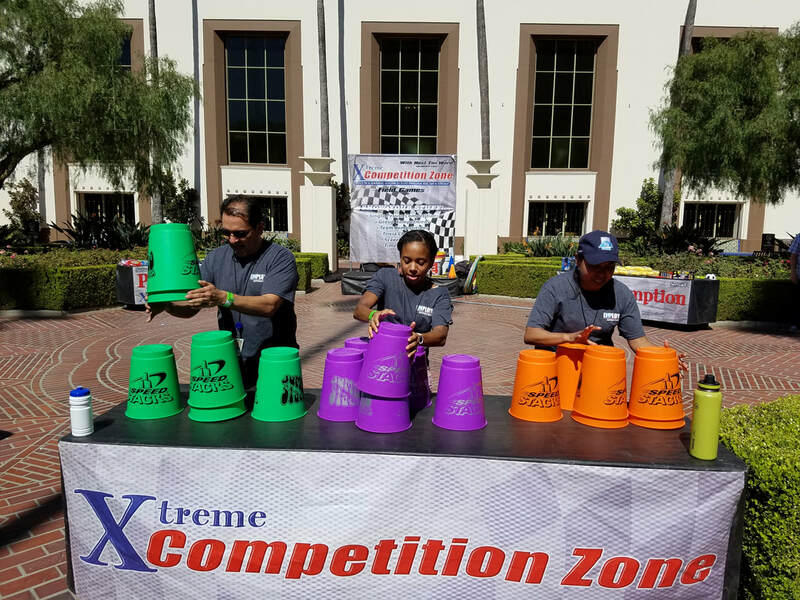 Cup Stacking (also known as speed stacking or sport stacking) is an individual and team sport that involves stacking specialized plastic cups in specific sequences in as little time as possible. Participants of sport stacking stack cups in pre-determined sequences, competing against the clock or another player. Sequences are usually pyramids of three, six, or ten cups. The sport has generated a large Youtube community with stackers uploading their fastest times to the video sharing website.